Gov. 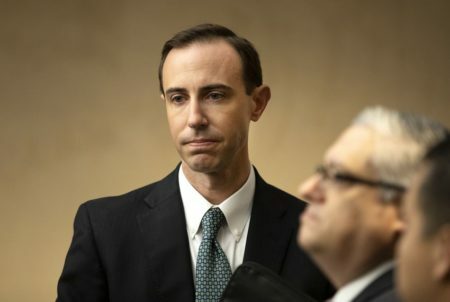 Greg Abbott’s nominee for Secretary of State, David Whitley, had his confirmation hearing today, amid controversy over his office’s attempt to remove alleged non-citizens from Texas voter rolls. Texas’ election chief on Thursday defended giving prosecutors a list of 95,000 potential noncitizens on the state’s voter rolls before vetting the information, which turned out to wrongly include scores of people who were naturalized before casting legal ballots. 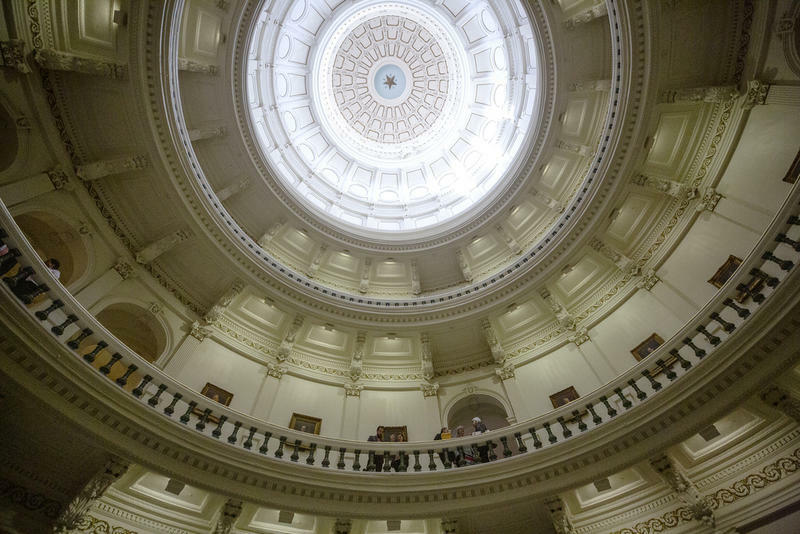 Secretary of State David Whitley deflected sharp questions from Texas lawmakers over whether his office made mistakes in his first public comments since his office in January called into question the citizenship of tens of thousands of voters since 1996. Nearly 58,000 of those voters were said to have cast a ballot at least once, but those numbers quickly unraveled. 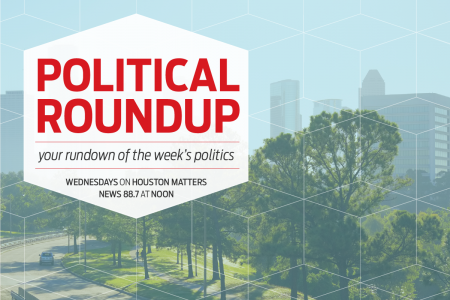 Within days, local officials found that the list wrongly included scores of naturalized citizens, setting off accusations from Democrats and Latino rights groups of attempted voter suppression and launching another heated voting rights battle in Texas. President Donald Trump also seized on the original announcement to renew his unsubstantiated claims of rampant voter fraud. Whitley said the goal is to have accurate voter rolls but said had no update on how much the original list has shrunk. Democrats zeroed in on the whiff of politics. “If you weren’t at least attempting to create the appearance of illegal activity, then there’s no reason or explanation for immediately referring 95,000 people to the Office of the Attorney General,” asked Sen. Kirk Watson, the ranking Democrat on the Senate Nominations Committee. Whitley defended the referral by saying his office has no authority to prosecute cases or investigate a person’s citizenship. He later told Watson it “sounds reasonable” to ask Paxton’s office to not opening cases into any names on the list but stopped short of committing to do so. The release of the faulty information — and the GOP’s amplification of it as potential proof of widespread election fraud — plunged the state into another battle over voting rights. On Wednesday night, the ACLU asked a federal judge for an injunction to stop Texas’ 254 counties from questioning registered voters about their citizenship based on the list. 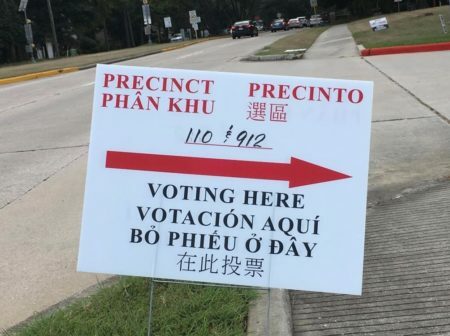 Another lawsuit was filed by Texas voters whose names erroneously speared on the original list sent to local election officials. Texas officials say they matched registered voters against records of noncitizens with state IDs. But they failed to exclude scores of people who legally cast ballots only after becoming U.S. citizens. Many of the voting and civil rights groups suing Texas have a have a long history of battling Republican leaders over gerrymandered maps and one of the toughest voter ID laws in the country. Paxton has also made election fraud a priority of his office, which helped prosecute a Mexican national who was sentenced to 8 years in prison in 2017 for illegal voting and now faces deportation. Whitley, who was previously Abbott’s deputy chief of staff, does not face certain confirmation despite Republicans controlling the Senate. He will likely need some Democrats to reach the two-thirds threshold needed for confirmation the day of the vote. 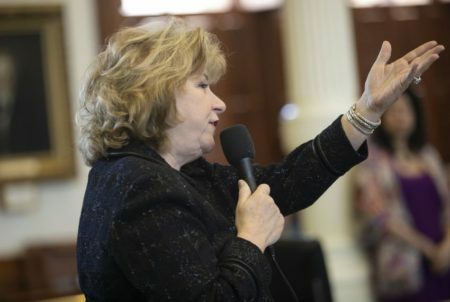 The committee is scheduled to vote on Whitley’s confirmation on February 14.